Maybe this is a slightly strange format for a post today, I’m not sure, but the works definitely inspired me and I had an idea of how I could string something together. I don’t usually highlight exhibitions that have been and gone, since you good folks reading won’t actually be able to experience it in person, so it seems a little counterproductive to highlight something outdated. 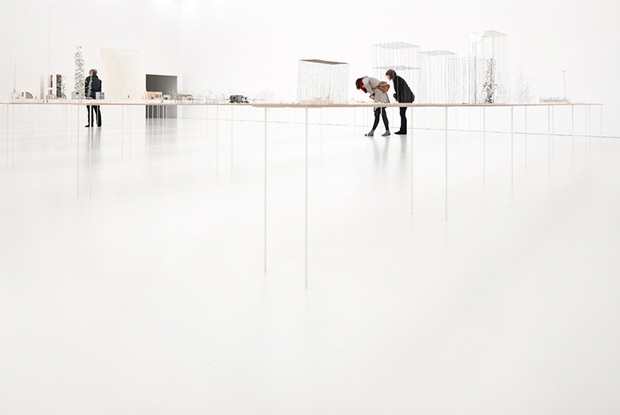 But I bumped into a few images from a recent exhibit put on by deSingel International Arts Campus on the outskirts of Antwerp, Belgium, in collaboration with Japanese architect Junya Ishigami. I had to showcase them as they’re thoroughly inspiring, and the video to go alongside fits in perfectly as well. 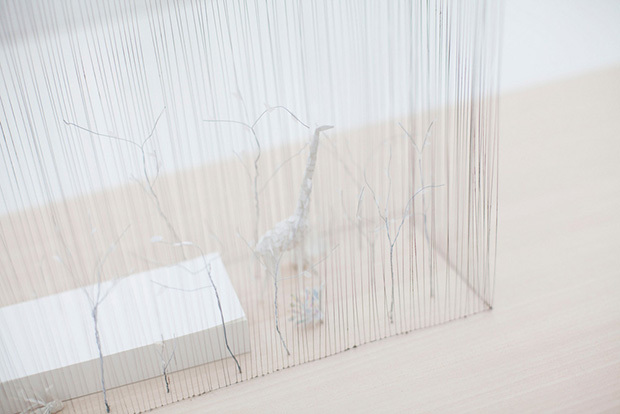 You could say that Junya Ishigami is a bit of an odd ball in terms of his influences and general background as a creative, and something that’s highlighted here is his unique thought process as a designer. 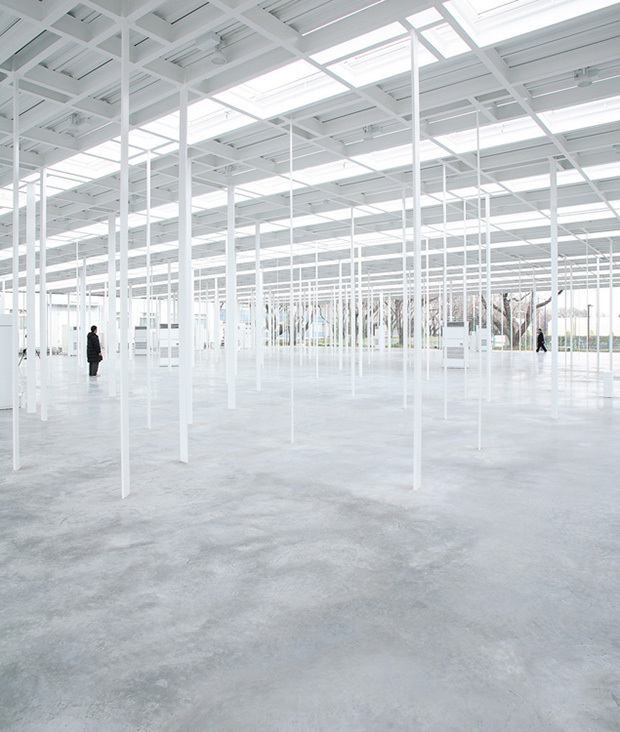 He was born in 1974, and studied architecture at the Tokyo National University of Fine Arts and Music. Once graduated he worked for Kazuyo Sejima and Ryue Nishizawa, and in 2004 moved on to set up his own firm in which he now operates under. Although he’s now known for his very recent builds, those which are both exciting and breathtaking, the background to these is just as important as the final work, and this is what I’m representing today. 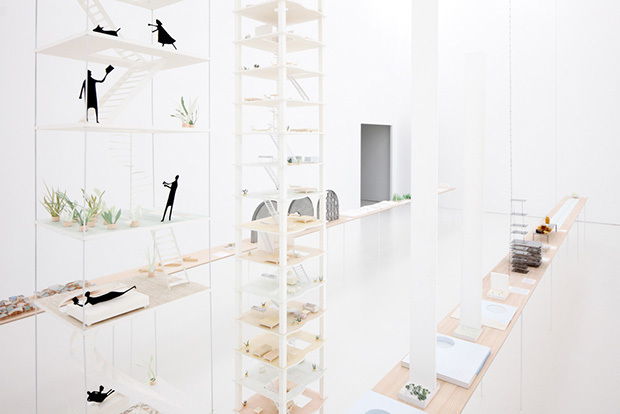 Experimental installations that lie somewhere between furniture, art and architecture are probably his bread and butter. 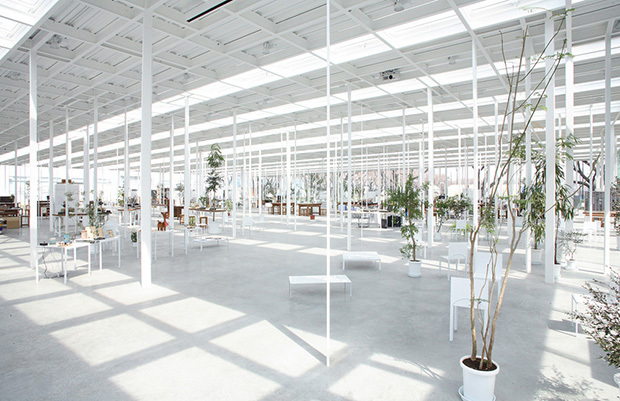 The link between this and his architecture is certainly interesting, and the photos above/below slowly merge in to one of my favourite builds by Ishigami, which is the place for study and work at the Japanese Kanagawa Institute of Technology. I feel like the exhibit held by deSingel titled ‘How small? How vast? How architecture grows’ gives us an idea of the process he would go through to get to a finished piece, also highlighting some of his concepts which get drawn and modeled quite spontaneously. It’s vital that you see these sorts of things as a designer since it gives you a real appreciation for all the hard work and different phases of design, this is also where a lot of designers are seperated in terms of their working processes. 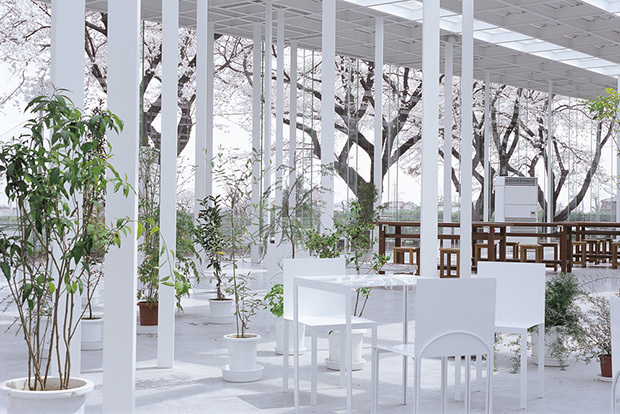 Junya is very different in this respect, as nature and the surrounding elements play more of a role than the actual build itself. He draws inspiration from the way nature appears to man and aspires to an architecture that floats, that is infinite, light, that flows, is transparent, dissolves and has hardly any substance. 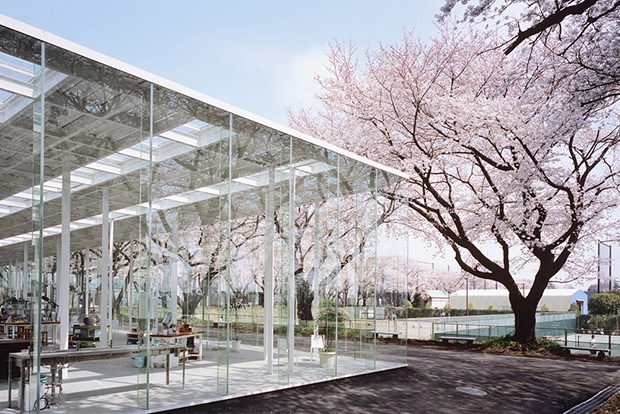 It’s the quest for the pure and essential in architecture that’s excited him from the start, and you can see his approach clearly here as the pictures merge from his exhibit at deSingel to the Japanese Kanagawa Institute of Technology. 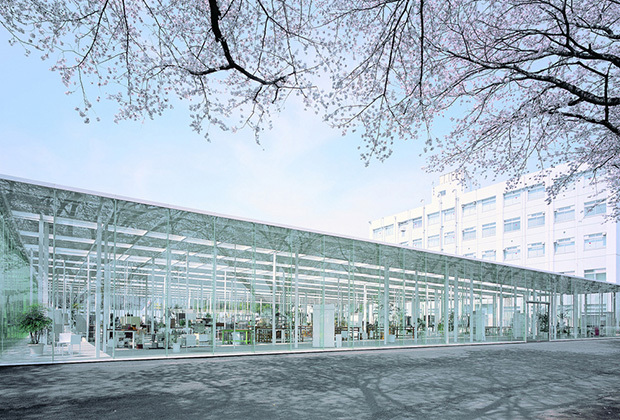 For futher reference see the interview placed below where Junya Ishigami talks about his thoughts on architecture and how he is looking to alter the way people think in regards to design and living.